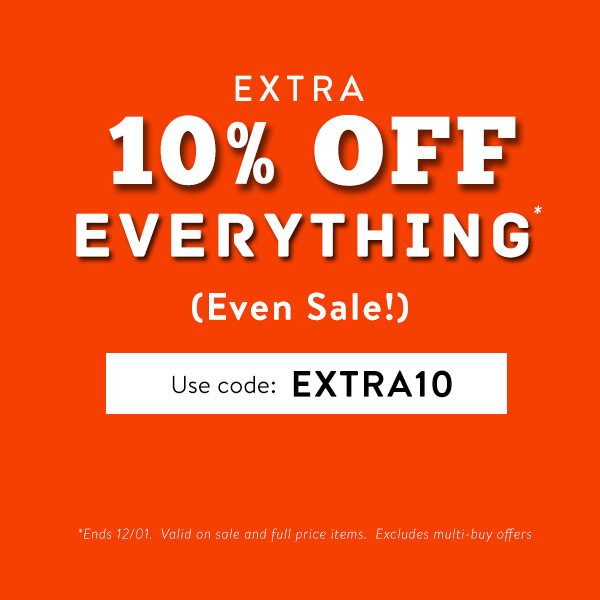 Take an extra 10% OFF absolutely everything (that includes Sale!) 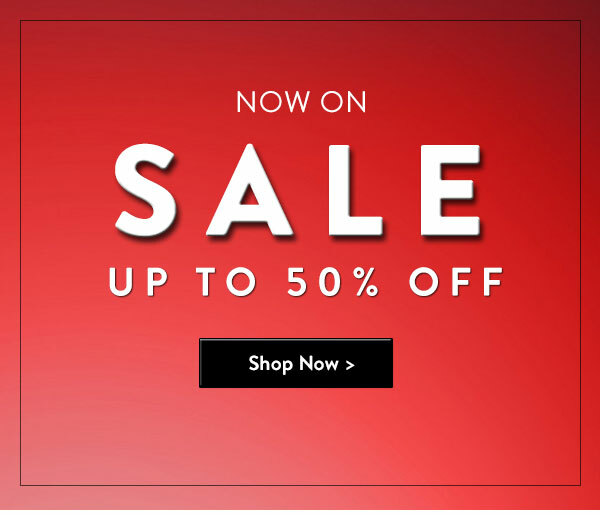 - Men's, Women's & Boyswear with up to 50% OFF selected lines right now! 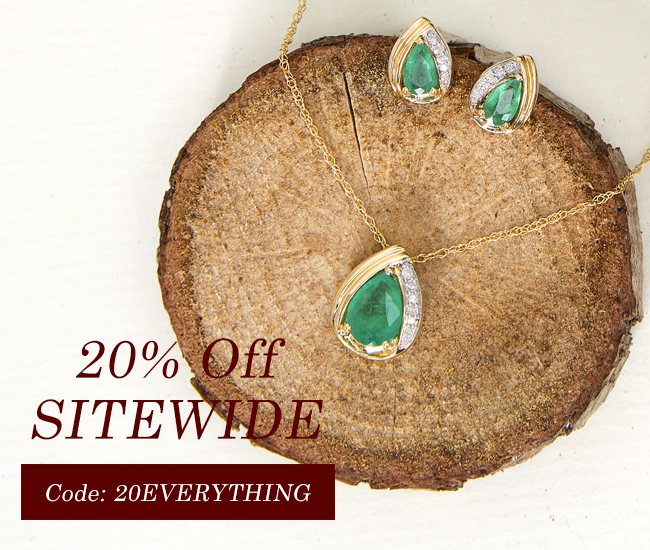 Ends Midnight Saturday 12/01! 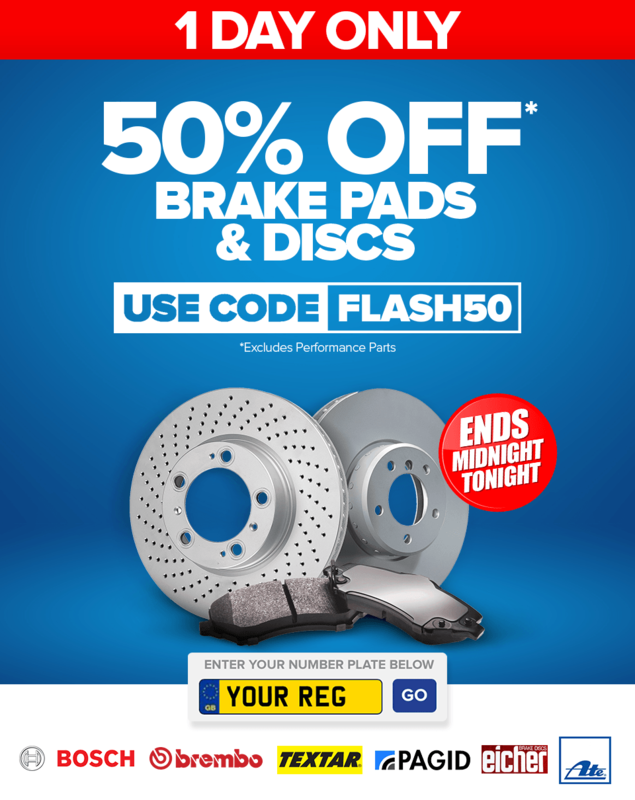 An incredible 50% off flash sale from Euro Car Parts. Huge discount on our most popular product this January expect a big increase in clicks and sales. An impressive 16% overall affiliate CR and market leading 3% commission rate we are happy to work with Publishers to maximise performance. HUGE JEWELLERY VAULT CLEARANCE JUST GOT BETTER! Our HUGE January clearance event is in full swing! We have 1000s of last chance deals available NOW UP TO 60% Off! MORE LINES ADDED - including Men's Jackets & Coats! Take 50% OFF Selected Men's Items with Hoodies, T-Shirts, Long Sleeve Tops and Polos included! It's just a quick reminder that our New Year's clearout sale is on! It ends on 31st January though and stocks are limited so please get onboard now. We have a selection of brilliant 80% off, up to 40% off and money off offers for you. Which one takes your fancy? Yes, it's true - EIGHTY PERCENT OFF. A range of our top selling Ikea furniture covers and other home textiles are now available with an 80% discount. Our exceptional quality textiles recommended in hundreds of Trust Pilot reviews have never been more afforable! Prices now start from £2. 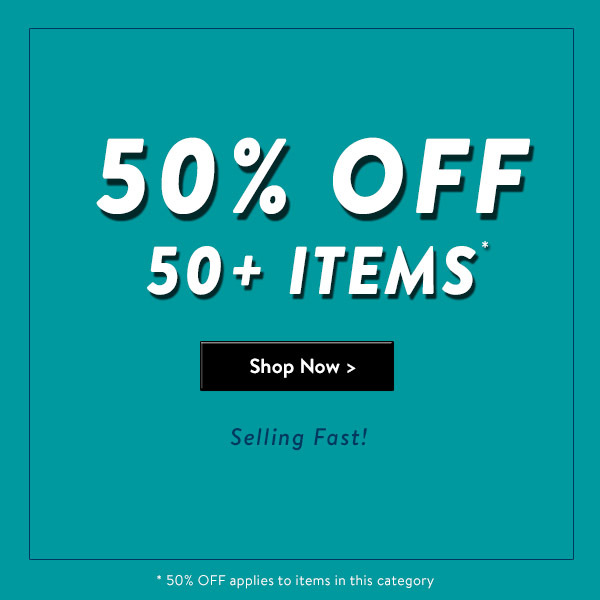 50% OFF 50+ Items! Ends Monday 07/01! Take 50% OFF Selected Men's Items with Hoodies, T-Shirts, Long Sleeve Tops and Polos included! Ends Midnight (GMT) 07/01! 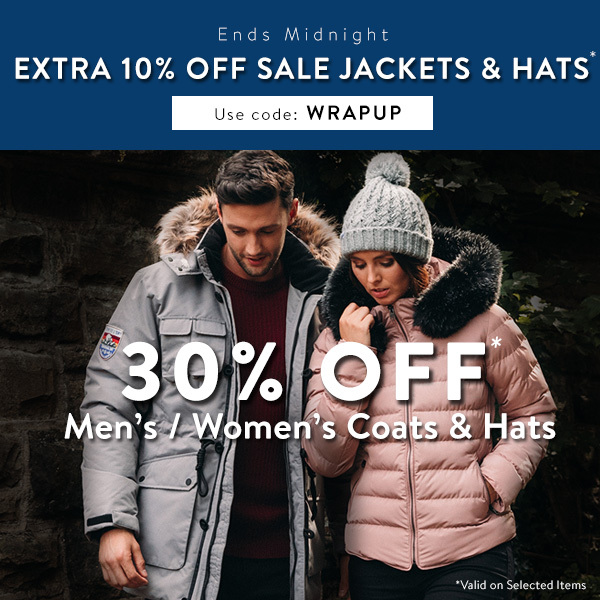 Today only - Extra 10% OFF Sale Jackets & Hats! 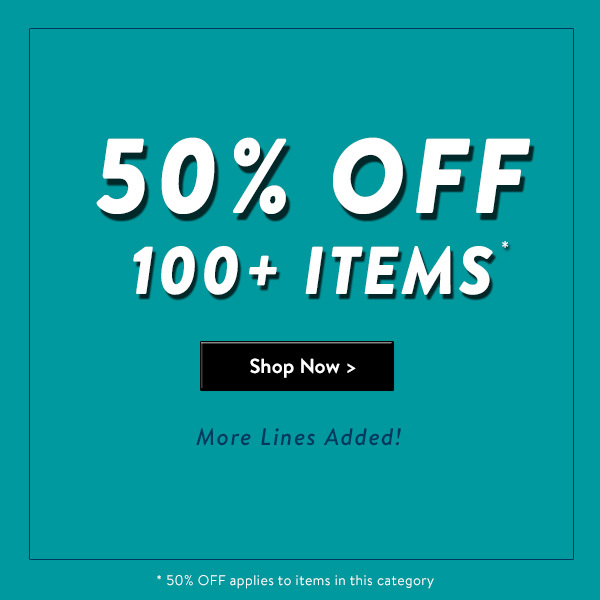 SALE – Up to 50% OFF Right Now! Hello and Happy New Year to All Publishers! Great news! We are starting the new year with a good clearout of stocks so we have a selection of brilliant 80% off, up to 40% off and money off offers for you. Please remember that stock is limited and % off offers are available until stocks last so get onboard early to avoid disappointment. Our HUGE January clearance event has begun! We have 1000s of last chance deals available with up to 50% Off! Our Massive End Of Year Sale At Gemporia.com | Ending Monday! It’s been a truly wonderful year on Gemporia, with so many new designs, gorgeous gemstones and fascinating on-air guests. To thank our customers for their continued support throughout 2018, and to make space in our vaults for brand new pieces for 2019, we’re having one of our biggest ever sale events to mark the end of the year. T&Cs: Code excludes auction, clearance, and homeware items. Can not be used in conjunction with cashback. Expires 31/12/18, 23:59. Our Massive End Of Year Sale - This Week at Gemporia.com | 40% Off Sitewide! 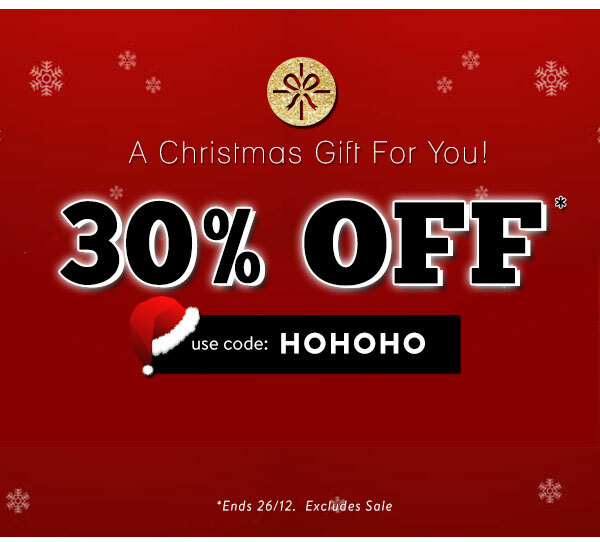 30% OFF! Ends Boxing Day! A Christmas gift for you! 20% COMMISSION INCREASE ENDS TOMORROW AT MIDNIGHT! Don't Miss Out On Your Chance To Earn During Our Commission Boost! 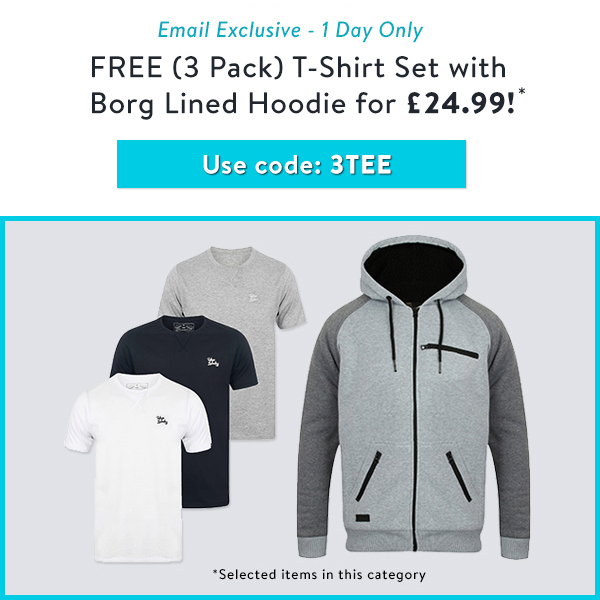 Borg Lined Hoodie for £24.99! * Ends Midnight (GMT) 18/12. Selected items in this category. 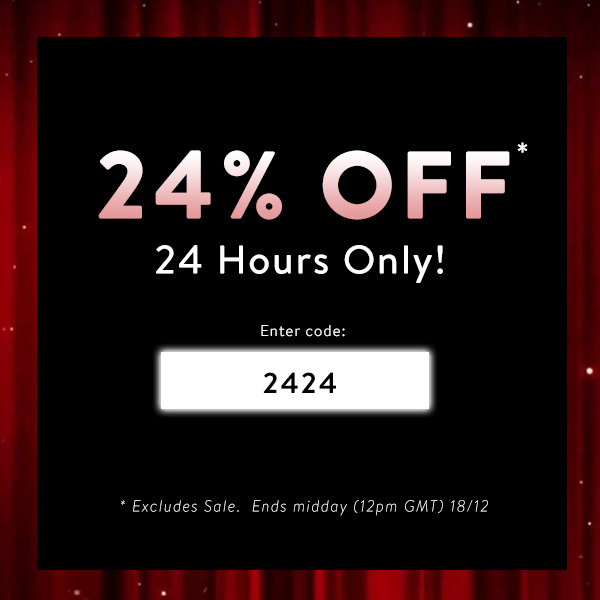 24% OFF For 24 Hours Only - Early Christmas Treat! LAST SHOPPING DASH! 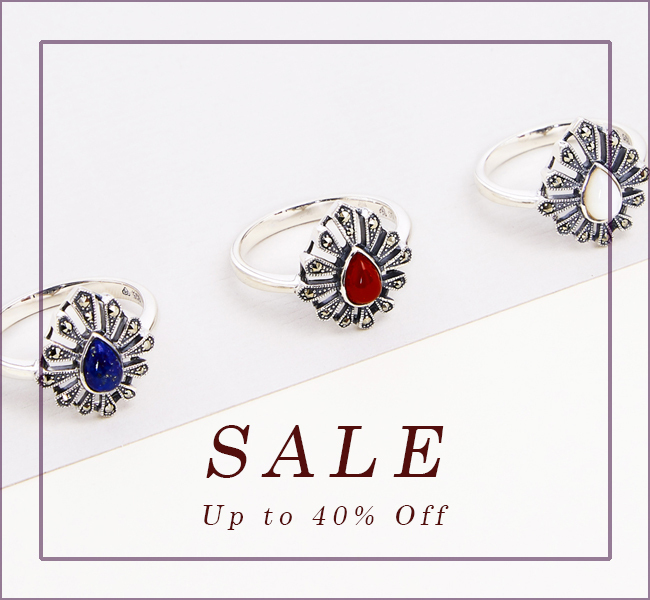 40% Off Jewellery At Gemporia.com & 20% Commission Increase Ends This Week! We are running an incredible offer for you this week to promote in order to maximise the commission increase! END: Wednesday 19th December, 23:59 (GMT). TERMS: Code excludes auction, clearance, and homewares items. Cannot be used in conjunction with cashback. Expires 19th December 23:59 (GMT). We're here to help you fill the stockings of your loved ones with colourful and lustrous gemstone jewellery gifts. Earn 12.5% commission on all validated sales with Gemondo jewellery. Sale items are excluded from all other promotions. Only valid on selected jewellery items available to purchase at www.gemondo.com, www.gemondo.com.au, us.gemondo.com and www.gemondo.ie. Our 925 sterling silver clear topaz pendant necklace is free when you spend £85 or more in one transaction while stocks last. Let's just call it our little Christmas gift to you. Please see the terms and conditions of this offer below. Promotional free gifts of sterling silver topaz pendants are only available while stocks last. During the promotional period all orders of £85.00 or more are eligible to receive a free gift. £85.00 or more must be spent in a single transaction to be eligible. Free gifts are limited to one per transaction. All free gifts are subject to availability, non-transferable and there are no cash alternatives. The free gift will be automatically added to your basket on qualifying orders and will be shown at £0.00. If you choose to use our return service the free gift product must also be returned before a refund can be given. For unreturned free gifts a deduction of £19 may be taken from your total refunded amount to compensate for the item. Gemondo reserve the right to end the Free Gift offering to anyone at any time. Let us bring the sparkle to your inbox. Be the first to receive exclusive offers and jewellery news and receive a 10% discount when signing up to the Gemondo newsletter. 12.5% commission on all validated sales and 15% if this is your first month on our programme. Please see terms for more information. Genuine gemstones only ever set in beautiful sterling silver and gold designs at great value prices. Free UK delivery and returns via Royal Mail. Free domestic delivery to Ireland, USA and Australia. Each jewellery piece comes lovingly packaged in one of our Gemondo leatherette display boxes. Ring resizing service available on selected products. We are proud to be an Assay Assured jewellery retailer and a member of the National Association of Jewellers and the Responsible Jewellery Council. Full terms and conditions can be found at www.gemondo.com and our AWIN profile. If you have any queries or questions, would like custom artwork (or for anything else) please don't hesitate to contact us. END: Sunday 16th December, 23:59 (GMT). 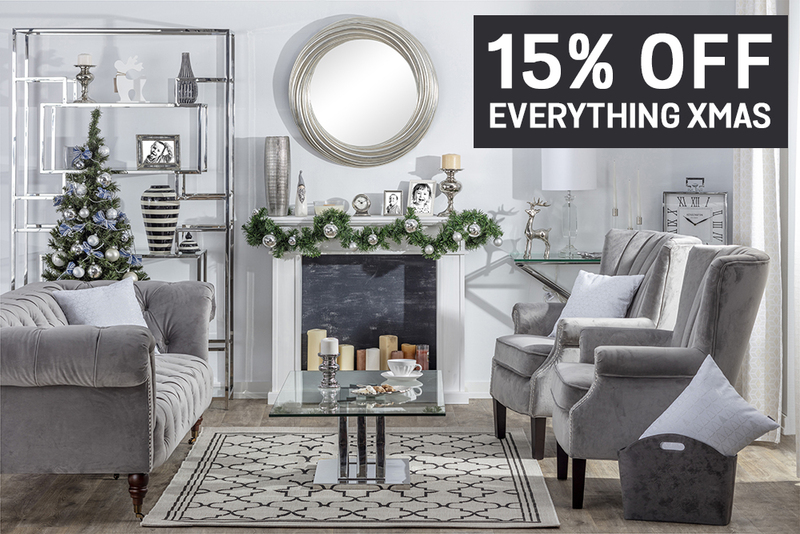 TERMS: Excludes clearance, auction and homewares items. Only applicable to rings. 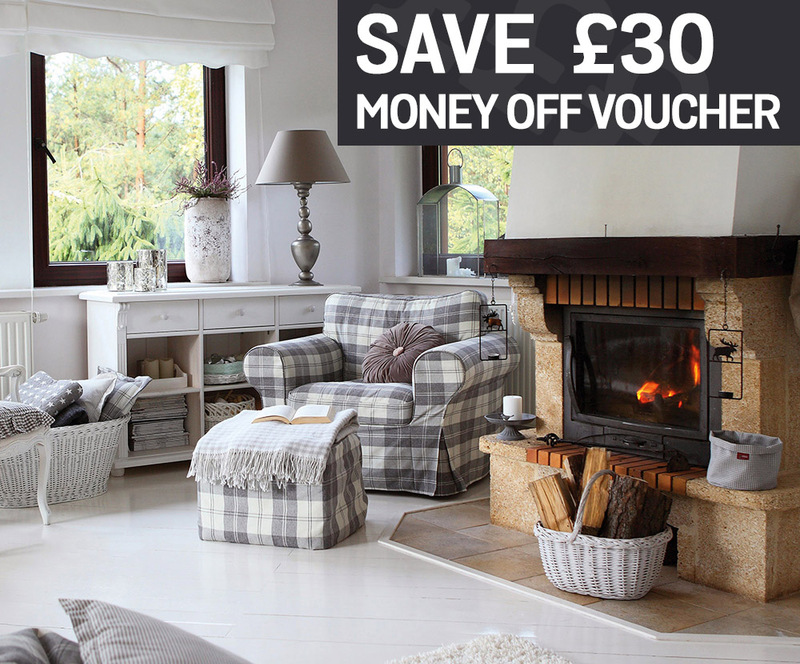 Offer ends on 16/12/2018 at 23:59:59. Double Deal! 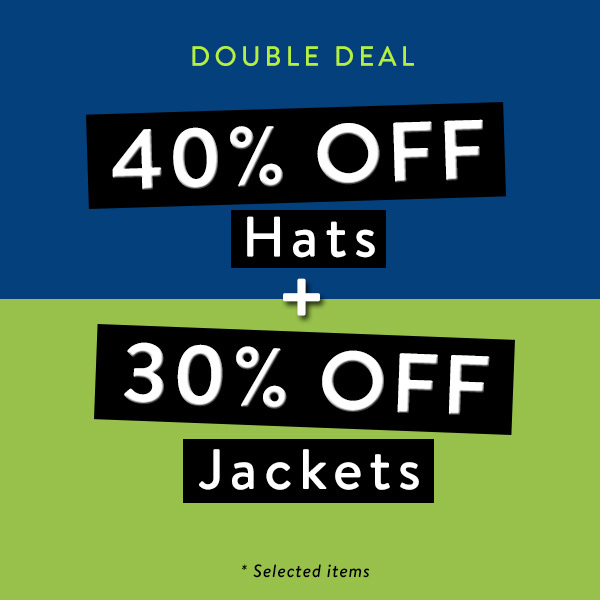 40% OFF Hats + 30% OFF Jackets! Invited to join Rosewe Affiliate Program! We sincerely invite you to become a Rosewe partner! You can start promoting the latest trends in women's clothing! The Rosewe team strives to design and deliver the hottest look from New York, Paris, Shanghai and many other cities! We offer a variety of banners and links for you to use to promote Rosewe.com, log into www.awin.com to get additional links and banners. Please always display these offers, they will never expire! SAVE10. Save 10% off orders $70+. Free Shipping on every order, No minimum! Thank you again for you attention. We look forward to working with you. Our Christmas collection sale has already started! With over 40,000 curtains, blinds, furniture covers, decorations and table linen we have the perfect textiles and accessories for creating some Christmas magic and fabulously stylish homes all year round. Best of all, our offers may be combined for extra savings. END: Thursday 13th December, 23:59 (GMT). TERMS: Sale prices applied. Discount codes cannot be applied to sale items. Offers end 13th December 23:59 (GMT).